The Seafly is a “One-Design” class. 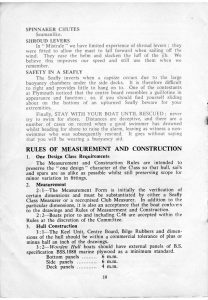 The first Seaflys were either built by South Devon Boatbuiders or by home builders using a kit and plans supplied by them. 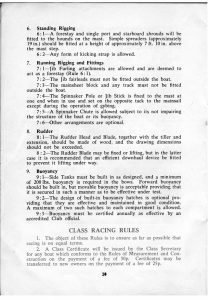 In those days the only measurement rule needed was that the boat conformed to those plans! 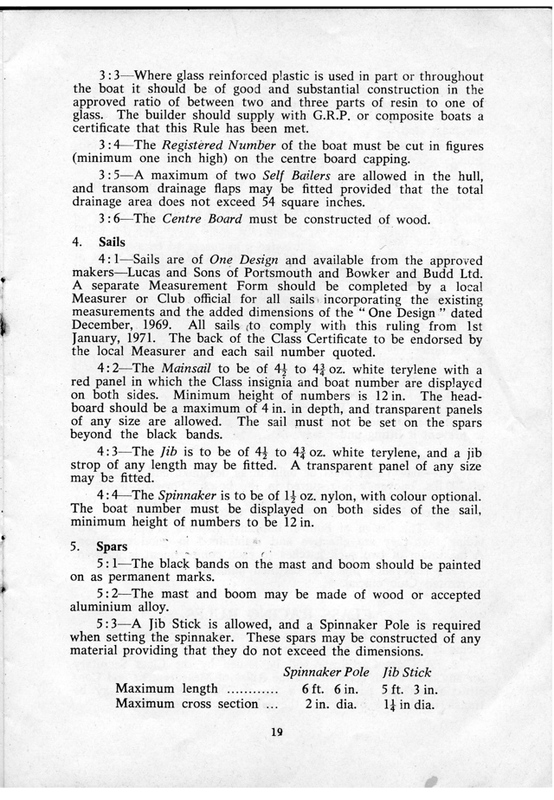 As construction materials and sailing techniques changed the Seafly Dinghy Class Association was responsible for the evolution of the measurement and construction rules. Originally construction was in wood until the first GRP hulls began to appear at the end of the 1960’s. Options in the original design included fitting an after-deck ,and a full height built-in front buoyancy tank. The former was hardly ever fitted, the latter almost always was. As early as the mid-1960’s design changes began to be made, in particular to the fore-deck, and later to the front buoyancy tank and side deck profile. Transom flaps were adopted in addition to self-bailers. 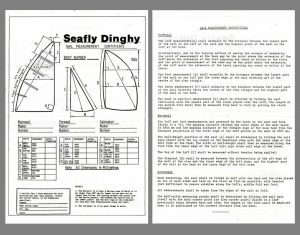 The SDCA approved these changes on the grounds that they were not expected to significantly change the performance of the boat. The complexity of the Measurement Rules increased with these continuing changes. 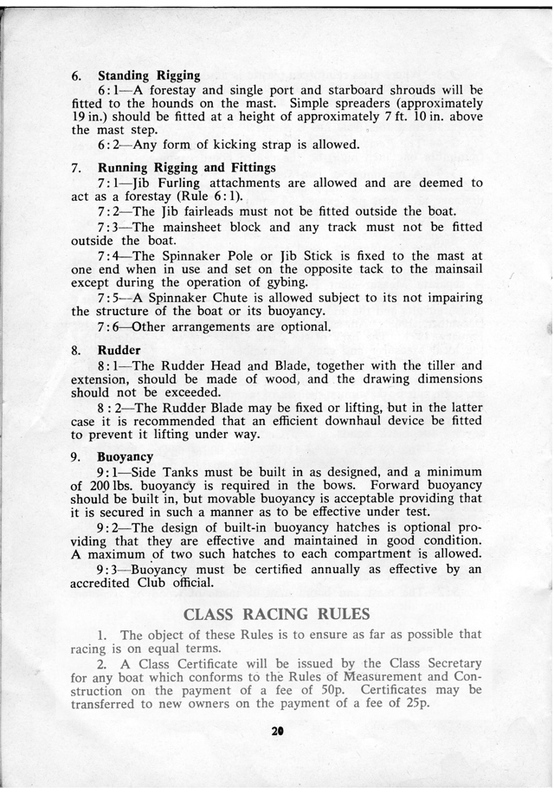 In 1971 they occupied a little over two pages of the SDCA Handbook (shown above). In the 1987 Handbook they extended from page 12 to page 31. (handbook as PDF file, 6.1Mb). 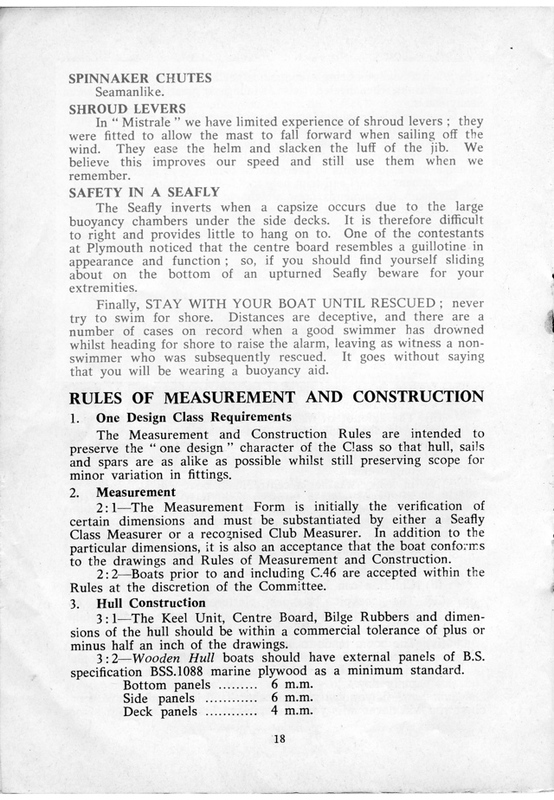 An SDCA Sail Measurement Certificate; this version appears to have been in use from 1987 onward. 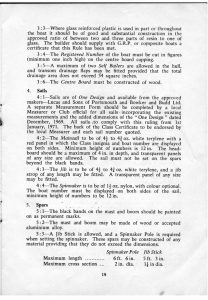 Originally only wooden spars built by Collars and only Lucas sails were permitted, but when metal spars became available they were accepted and any sailmaker was allowed. 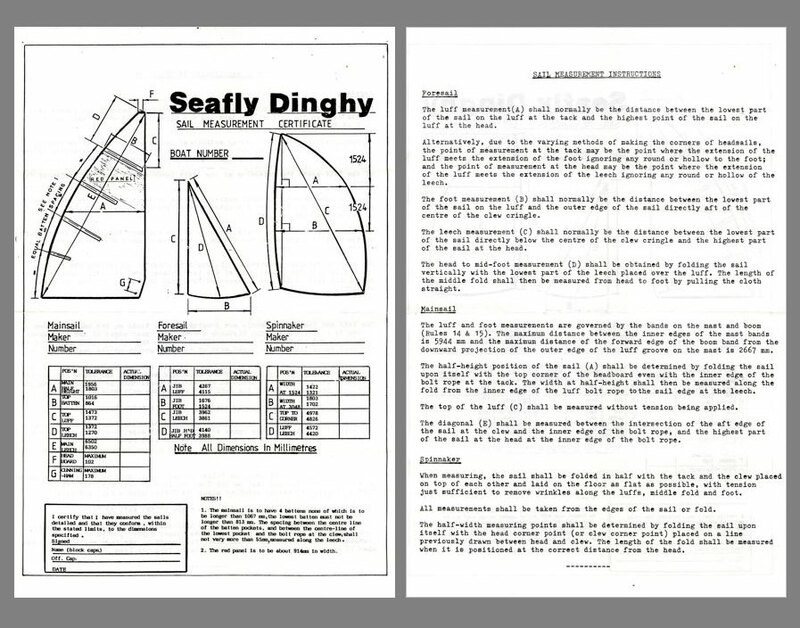 From 1979 GRP hulls were built using foam sandwich construction. The original transom sheeting gave way to centre tracks and then to hoops and strops. By the late 1980’s it was considered that, with an updated cockpit layout and all the modern sail controls, the Seafly compared very favourably with the newest classes.